Dental implants are a modern, long-term solution to replacing a missing or failing tooth. They improve functionality, confidence, and appearance and are generally more comfortable and convenient than the alternatives. 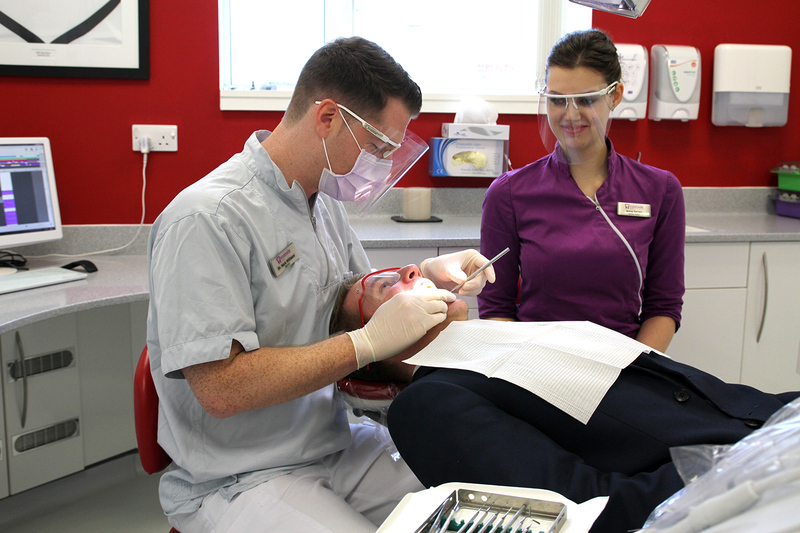 At Eastside Dental we can use implants to replace one tooth or multiple teeth. A dental implant is a small titanium fixture which serves as a replacement for a missing root of a natural tooth. It is surgically anchored into your jaw to hold a replacement tooth or bridge in place. One of the main benefits of opting for dental implants is that they don’t rely on surrounding teeth for support and they are permanent and stable. A further advantage is that they look and feel very natural and the procedure can often help protect the surrounding healthy teeth. 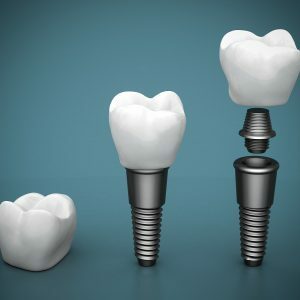 If you’re considering implants as an option, we will first need to ensure that your gums are healthy and able to support the implants and the bone structure of your mouth is sound. The procedure is carried out under local anesthetic and you will experience no more discomfort than you would after a simple tooth extraction. The implants, usually made of titanium will be inserted directly into the bone. Talk to us at Eastside Dental to find out whether you’re a suitable candidate for dental implants. We can advise you on the cost and the finance options available. Call 01792 642733 or email hello@eastsidedental.co.uk.